> Low cost and Gorgeous outlook. > No need to change the existing wiring. It can be easily integrated with your existing house wiring. > Spark less switching. Shock proof. > Specially effective for children and disabled people. 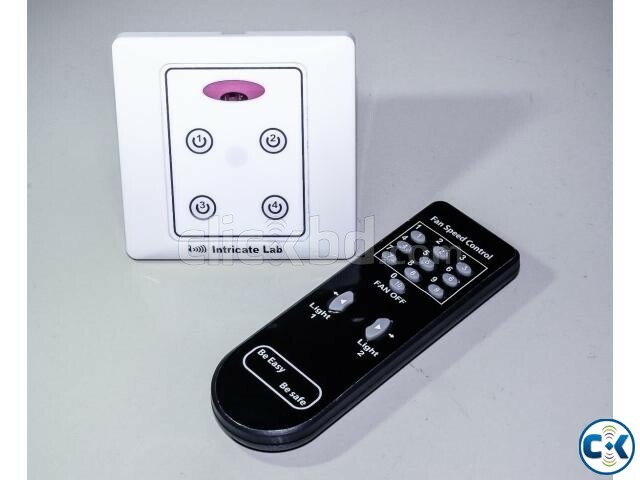 > Infra-red based sensing circuits (Does not interfere your TV, Air Conditioner or any other IR devices). > Each Remote range up to 30+ feet . > Can operate manually or via remote.